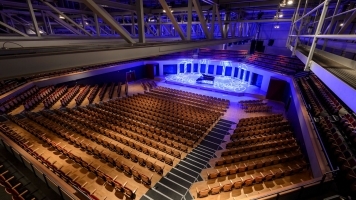 TEDxWarwick 2016 is an annual conference featuring 18 ‘Ideas Worth Spreading’ in the Butterworth Hall at Warwick Arts Centre. Sparking intellectual curiosity since 2007, speakers from Tanzania, the Netherlands, Germany and the UK will give a TED-like talk in a diverse number of disciplines, including design-engineering, economics, psychology, art, and a lot more! 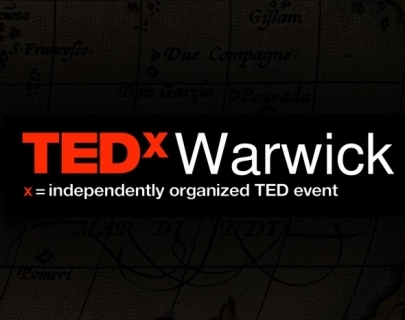 Being awarded ‘Best Conference’ by the Warwick Students Union in 2015, TEDxWarwick would like to invite you to this year’s conference taking you on a journey to Uncharted Waters!